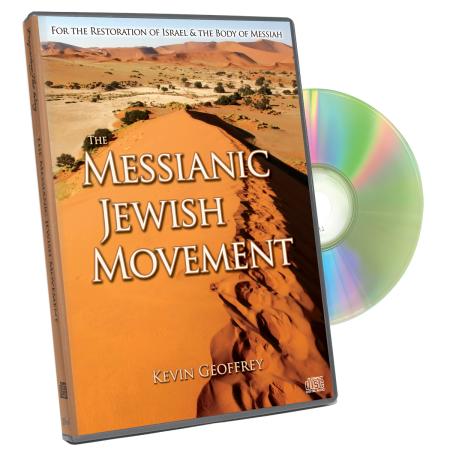 In traditional Judaism, Israel’s holy days form the basis of the religious calendar; for a growing number of Christians and Messianics, they are primarily the template for Yeshua’s prophetic fulfillment. 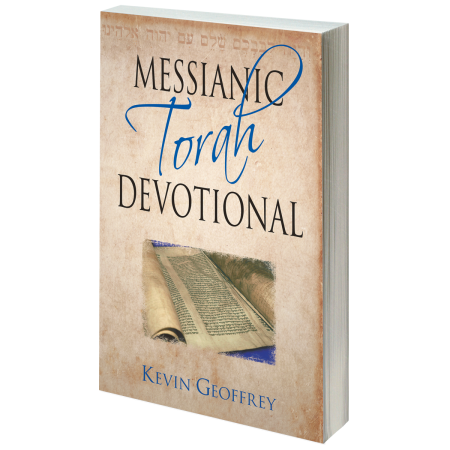 But what do the Scriptures really say about the Feasts of Adonai? 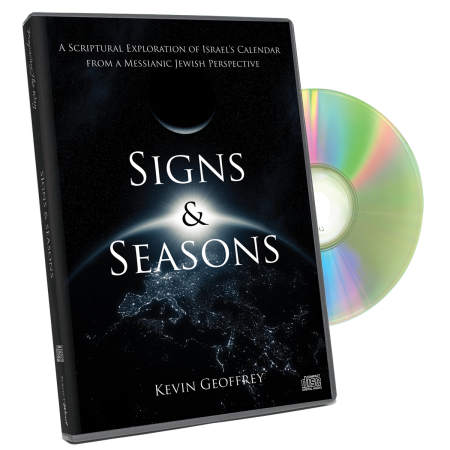 Signs & Seasons challenges centuries of traditional perspectives and assumptions about Israel’s calendar, restoring its proper covenantal, Scriptural context, and reframing its Messianic foreshadowing and inherent discipleship traits. You will be stunned by what you didn’t know—and thought you knew—about Adonai’s appointed times. 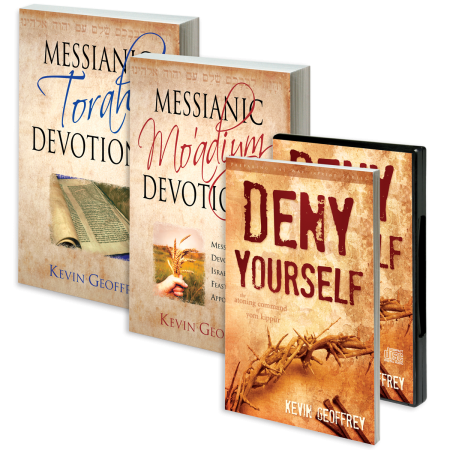 Embark on an eye-opening expedition with Messianic Jewish author and teacher Kevin Geoffrey as he expertly guides you through the Scripture’s simple teachings about Israel’s calendar. Everyone needs to listen to this completely Scripture-based set of teachings! As you listen and ask Adonai to show Himself to you through His word, just sit back and watch His Word fill your life in a way that makes you turn and seek Him and Him alone. 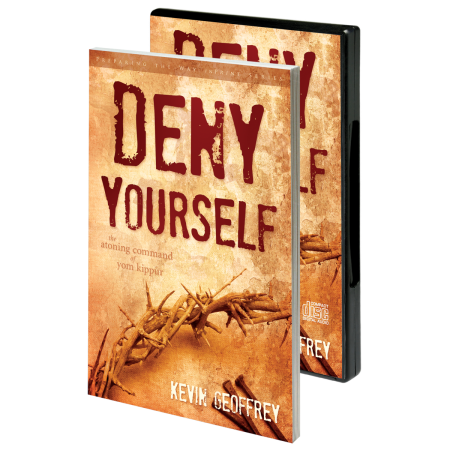 Kevin Geoffrey is truly Spirit-filled, and it is a blessing to have a brother who is willing to let God speak for Himself. 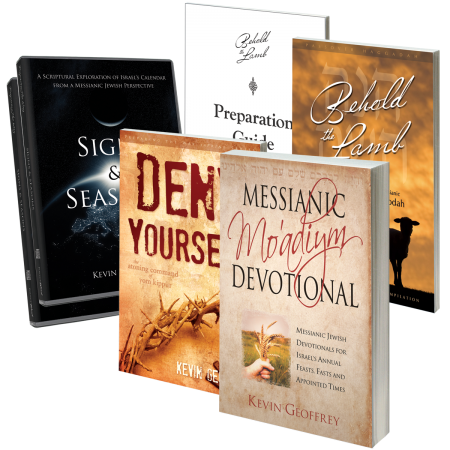 How refreshing it is that Kevin isn’t putting any of his own interpretations into the Scriptures, but he is backing up every word with Scripture and only Scripture! Thank you for showing people that God is enough, and that He is all we need!! The Lord bless you and watch, guard, and keep you; The Lord make His face to shine upon and enlighten you and be gracious (kind, merciful, and giving favor) to you; The Lord lift up His [approving] countenance upon you and give you peace (tranquility of heart and life continually). And they shall put My name upon the Israelites, and I will bless them. Signs & Seasons is a great tool for me as I strive to live a life for Adonai. It is all scripturally based and that is what I look for in learning what our Master calls us to be. Kevin touches on tradition and this helped me immensely in the what, where, when and why department.I would highly recommend this series to anyone avid to understand signs and seasons from a scriptural reference point.